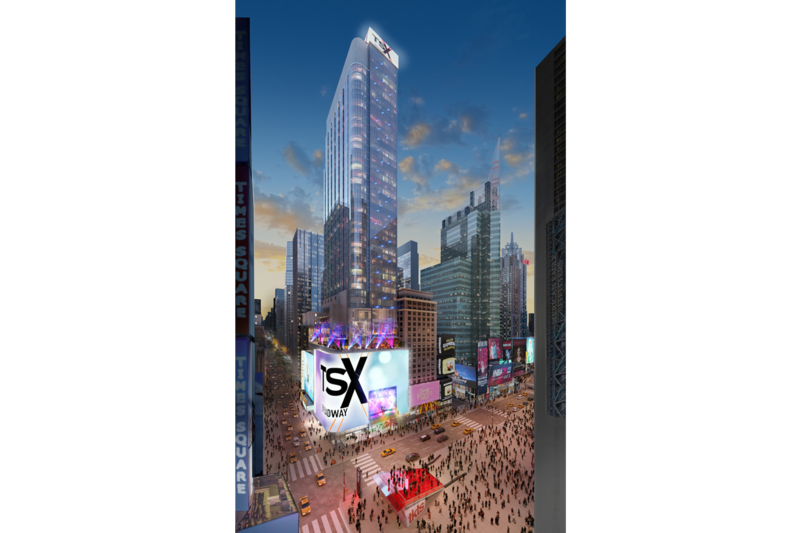 Development of a 47 story, 500,000 square foot mixed-use project comprised of a 700 key boutique hotel, 107,000 square feet of retail, entertainment, food & beverage, a 17,000 square foot outdoor HD LED sign, and a one of a kind performance stage that opens onto Times Square. 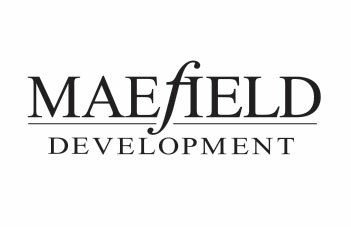 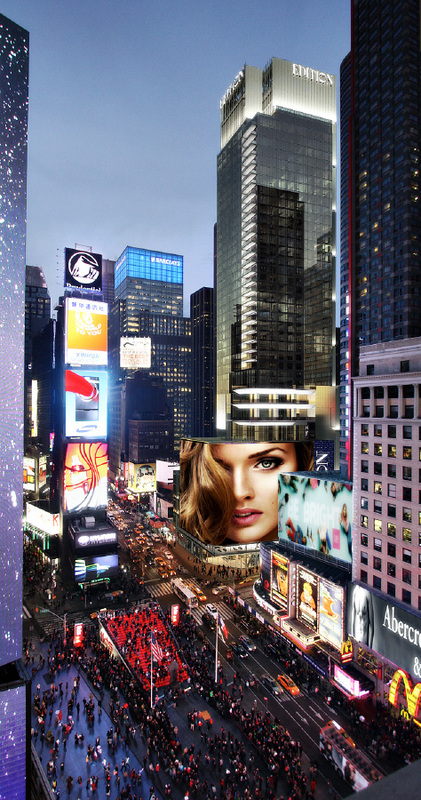 Maefield captured this extraordinary opportunity to reposition an existing asset located in the premier and most trafficked location in Times Square. 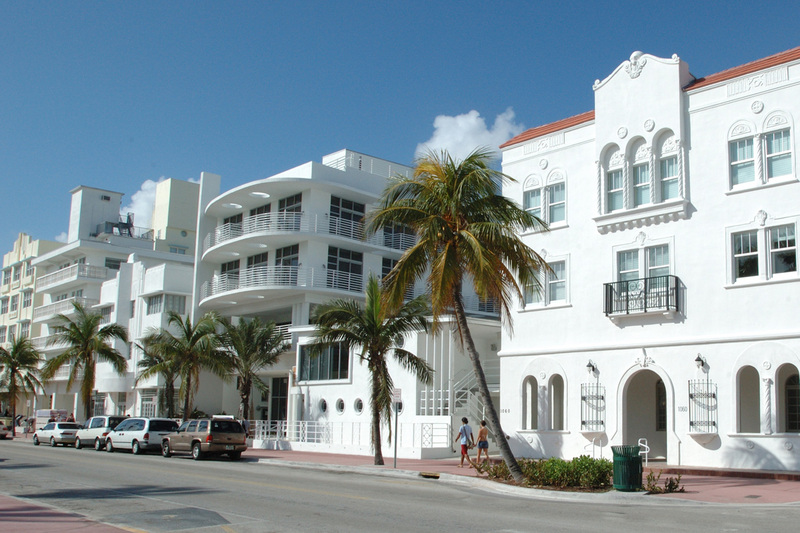 The project will also feature the 60,000 square feet, completely restored Palace Theater. 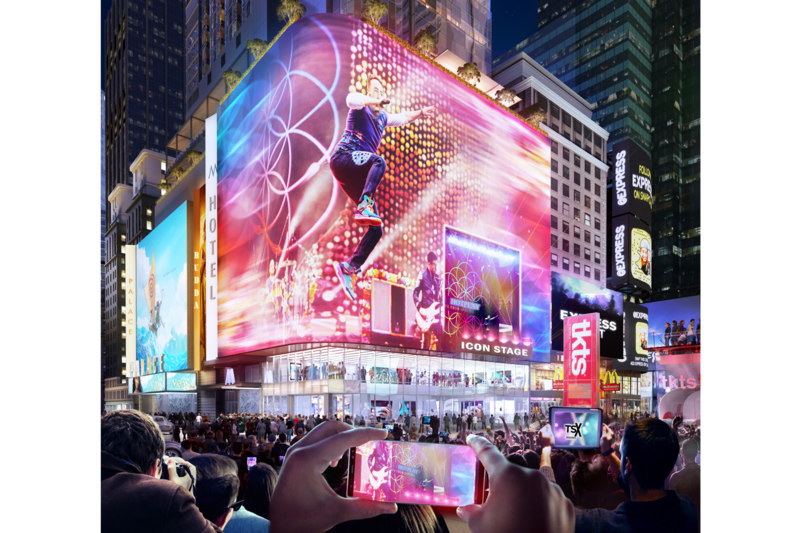 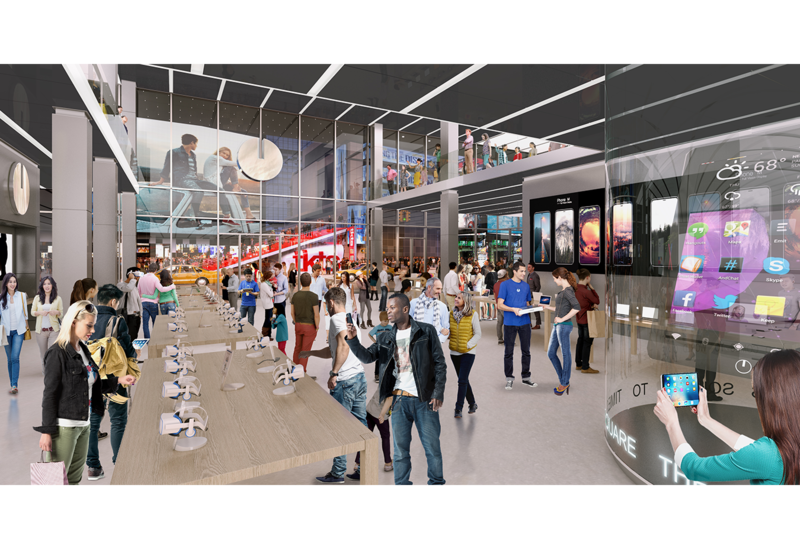 An extensive food and beverage terrace will also be directly above the LED signage offering unprecedented views of Times Square.